Looking for some family fun to have with your little ones? Well, UniverSoul Circus aka “Best Circus Ever” is here in Raleigh until March 13th at the Walnut Creek Amphitheatre! Tickets are on sale now via Ticketmaster.Com or 1-800-745-3000. UniverSoul Circus has been ranked among Ticketmaster’s Top 25 Most Requested Family Events for its highly interactive combination of circus arts, acrobatic stunts, dance, and comedy set to popular music that spans genres. Fans of all ages are invited to go on an unforgettable journey of light, sound and soul. Get ready for electrifying, edge-of-your-seat performances, including extreme motorsports, back-flipping canines, backwards bicycles, disco-dancing pachyderms, free-flying aerial acts and much much more! 1 Smile, 1 Thrill and 1 Song at a time! 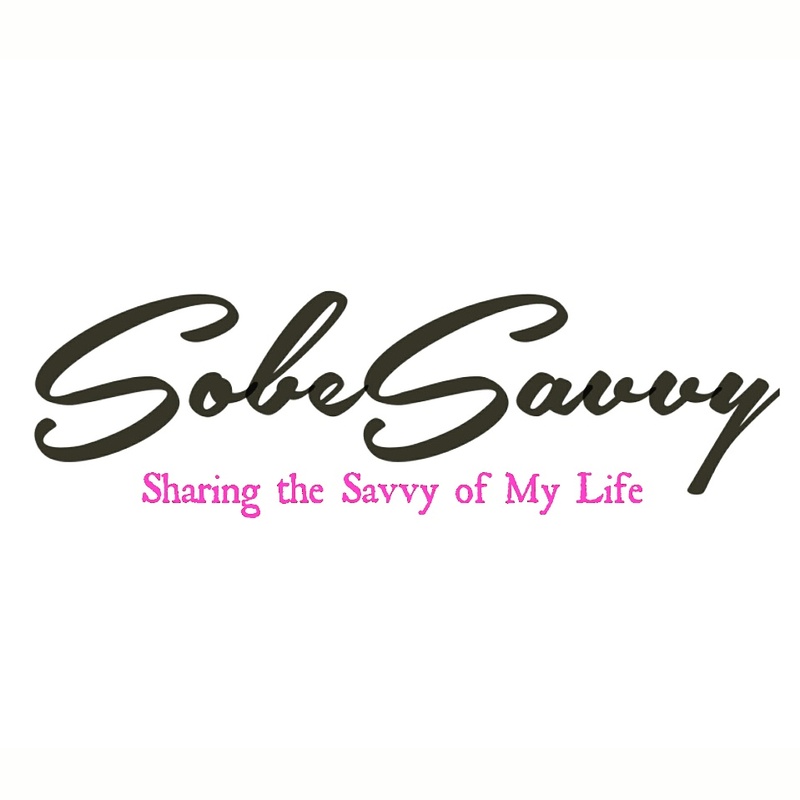 Congratulations again to Paris W. , winner of the #SobeSavvyGiveaway for a family 4 pack of tickets. Thanks for sharing this picture of you and yours at Universal Circus! Although my daughter was not a big fan of the clowns, #OutandaboutAva enjoyed her first UniverSoul Circus! The music, the magic, the memories made are just a few of the many reasons to go see the show under the Big Top next time they make a stop in a city near you!